Global Camps Africa would like to invite you to become a part of Singing for Sizanani, a series of concerts benefiting the children who attend Camp Sizanani and promoting the spirit of community and giving among the American students, performers, and communities. The next concert will take place October 22 and will ultimately consist of several South Lakes choirs joining together and each performing one or two selections. Schools may send existing choirs, or a group of students may choose to volunteer and create their own ensemble! 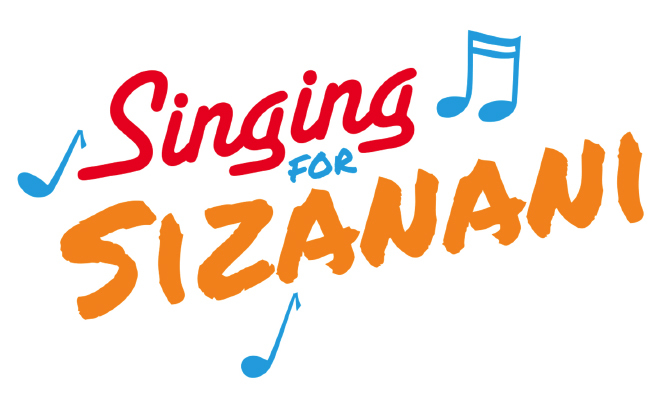 Singing for Sizanani presents a wonderful opportunity for students to earn volunteer hours while bonding with their peers and using their voices to help other young people half a world away. It is also a fun way for friends, family, and music lovers to spend an evening enjoying beautiful music while supporting a great cause. In January of this year, Global Camps Africa held the first Singing for Sizanani to great success! Thirteen high schools in the Lynchburg area joined together at Jefferson Forest High School and raised not only awareness for Global Camps Africa and the ongoing HIV/AIDS epidemic, but also for the importance of the choral arts! The event was written up in a number of local newspapers. For more information about Global Camps Africa, please visit our website at www.globalcampsafrica.org or feel free to email us at info@globalcampsafrica.org. To register, please click here to go to our registration form.